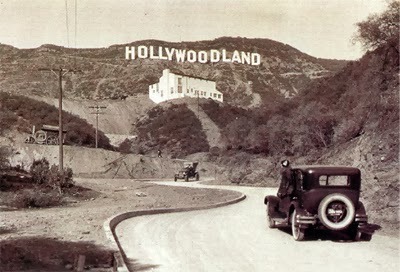 The “Hollywoodland” sign was erected in 1923 and was built by Los Angeles Times publisher Harry Chandler as an epic $21,000 billboard for his upscale Hollywoodland real estate development. 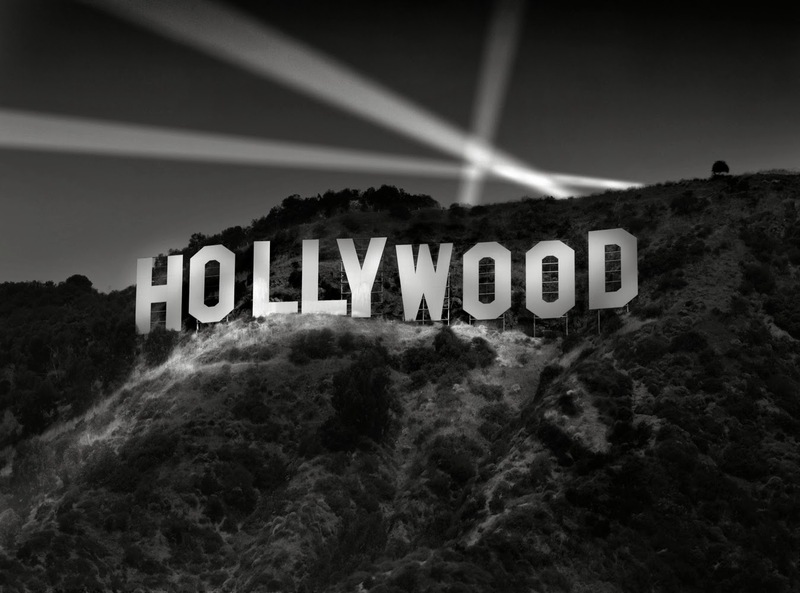 In 1949, the Hollywood Chamber of Commerce finally came to the rescue of the ailing Sign, removing the letters that spelled “LAND” and repairing the rest, including the recently toppled “H,” which by the way has a little history all its own. In 1932, Peg Entwistle, a New York stage actress, became the symbol of the dark side of the Hollywood dream when she climbed 50 feet up a workman’s ladder to the top of the “H” and plunged to her death. 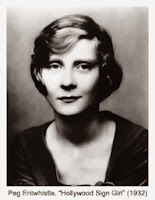 Peg Entwistle – dubbed by tabloids as the “The Hollywood Sign Girl” – was only 24 years old. This month the Hollywood sign celebrates its 90th anniversary. visit hollywoodsign.org to read the full story.